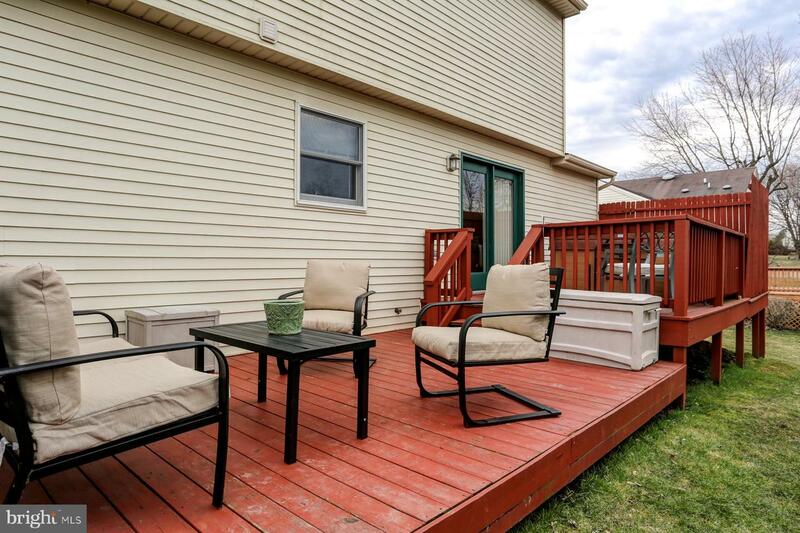 Just move into this immaculate two-story with loads of upgrades! 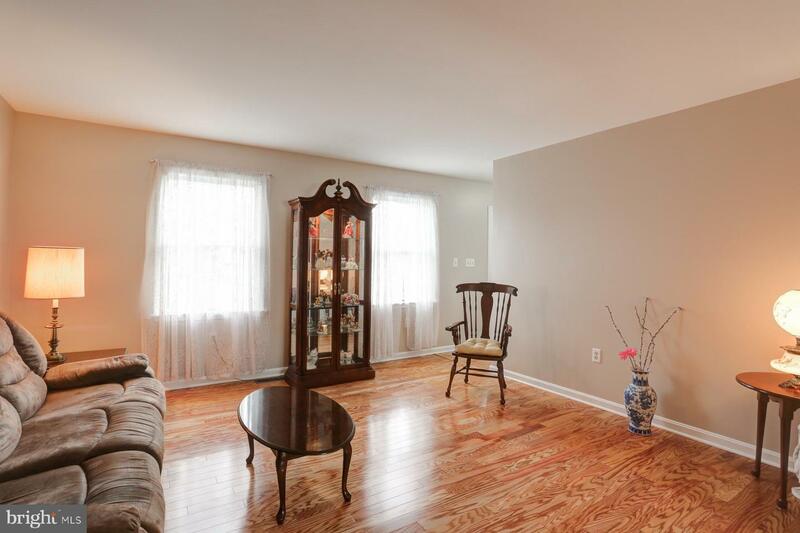 Gleaming hard wood floors great you as you enter! 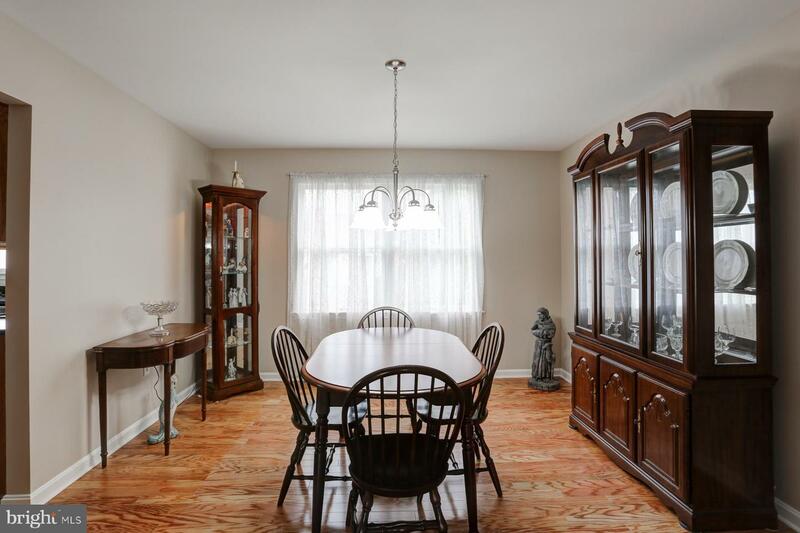 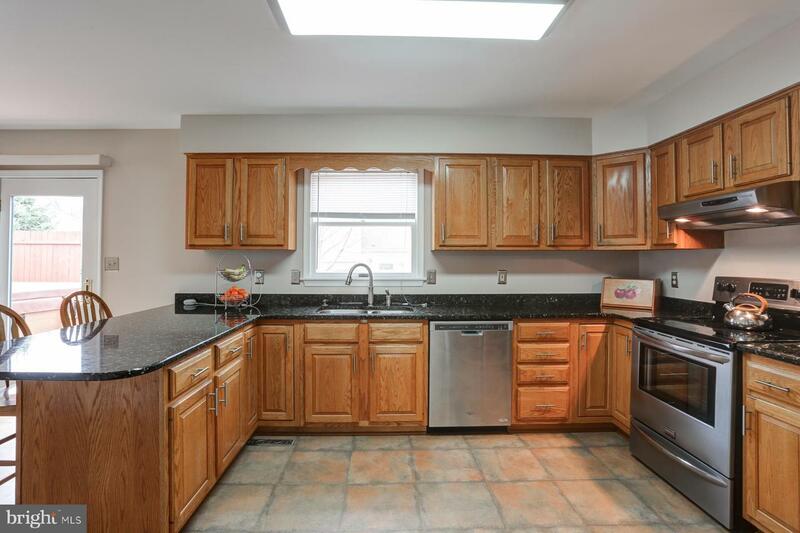 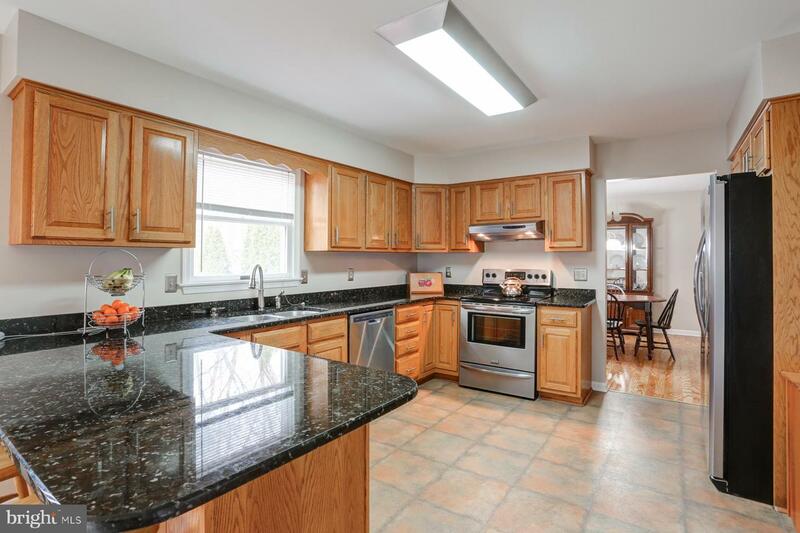 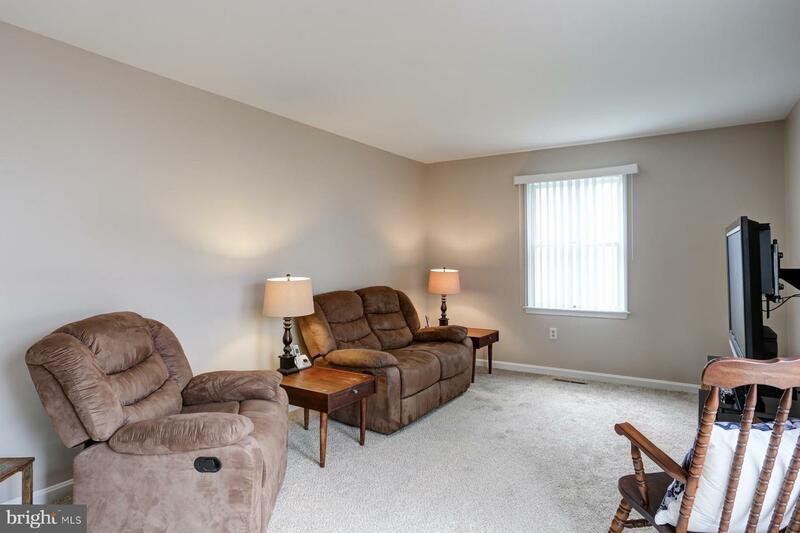 Spacious living room, formal dining room and updated kitchen with granite countertops and stainless steel appliances! 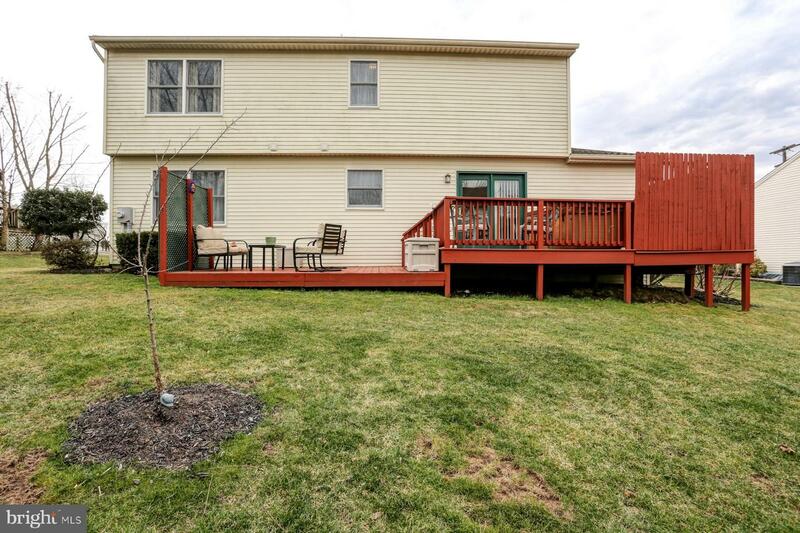 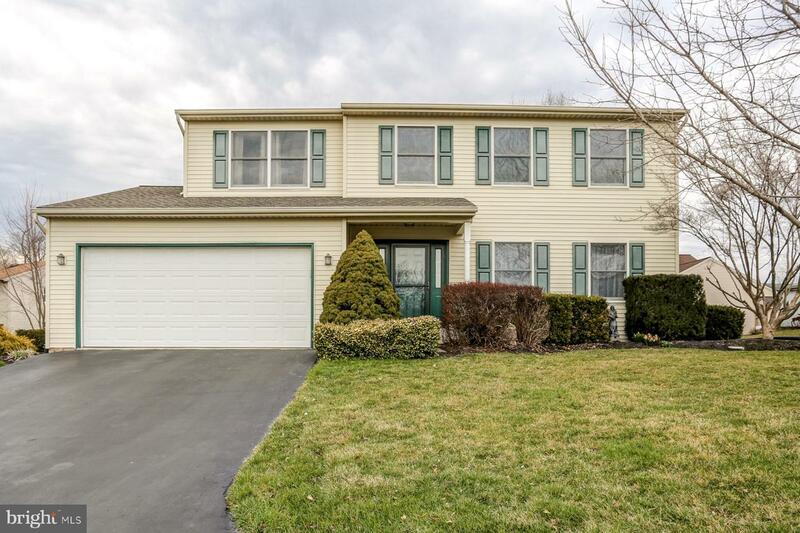 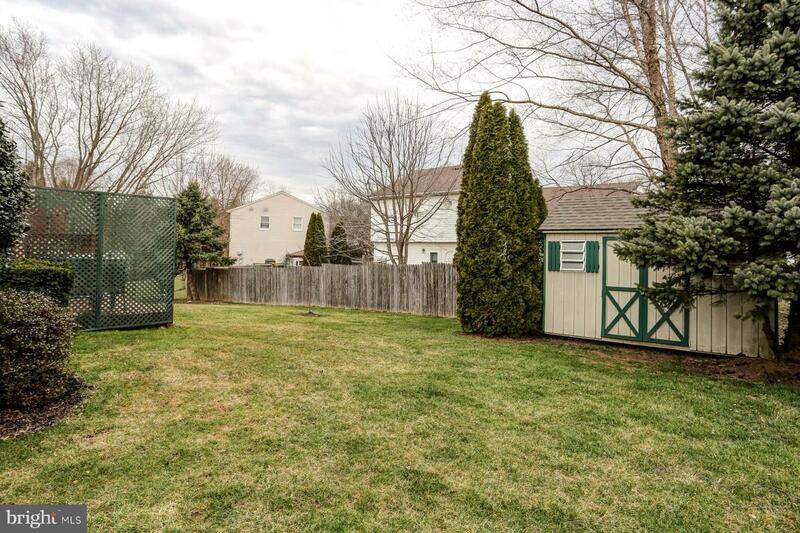 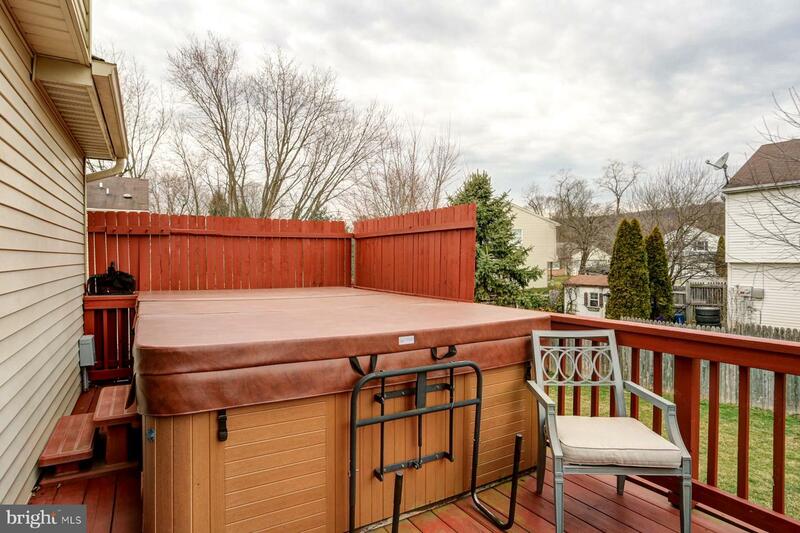 First floor family room leads out to oversized deck with hot tub and fenced in yard! 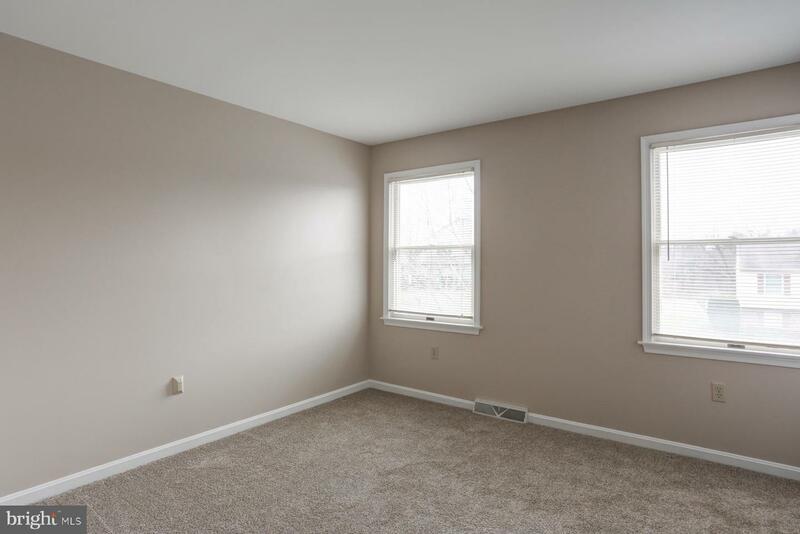 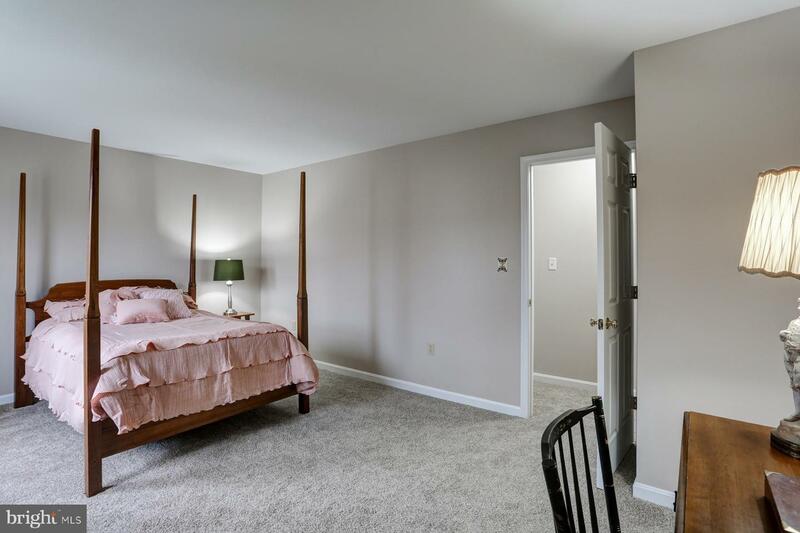 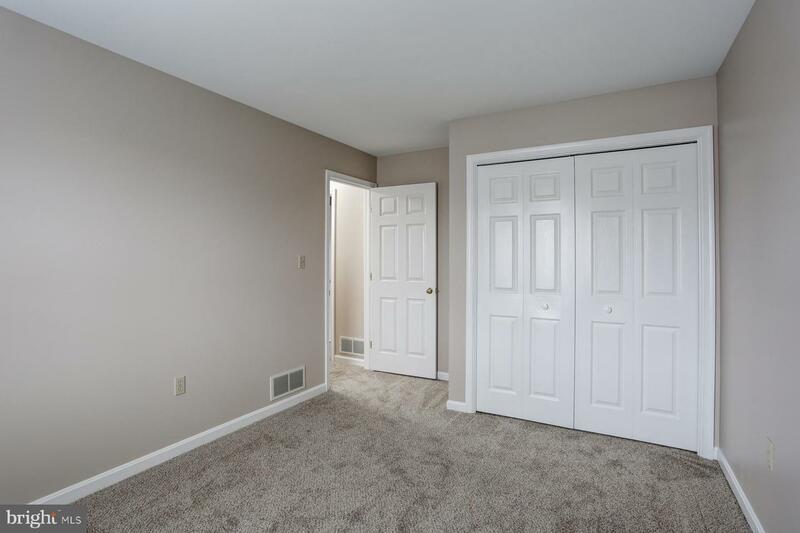 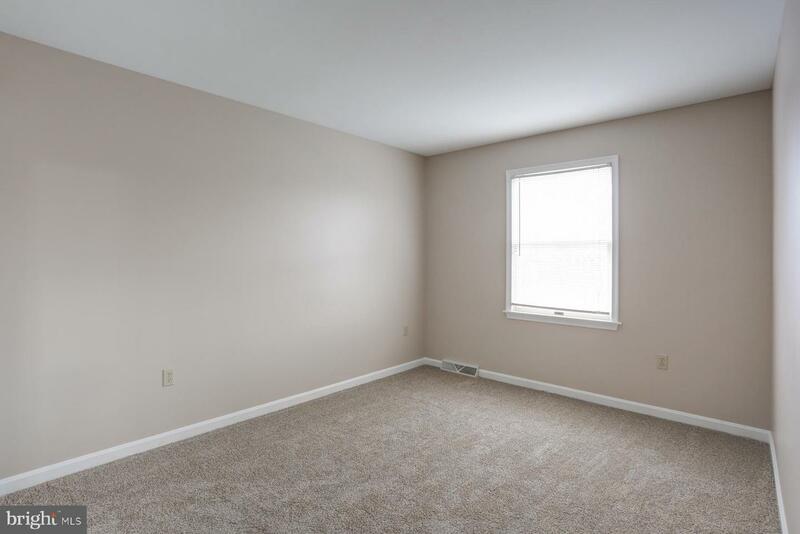 Spacious master bedroom with full bath and walk-in closet! 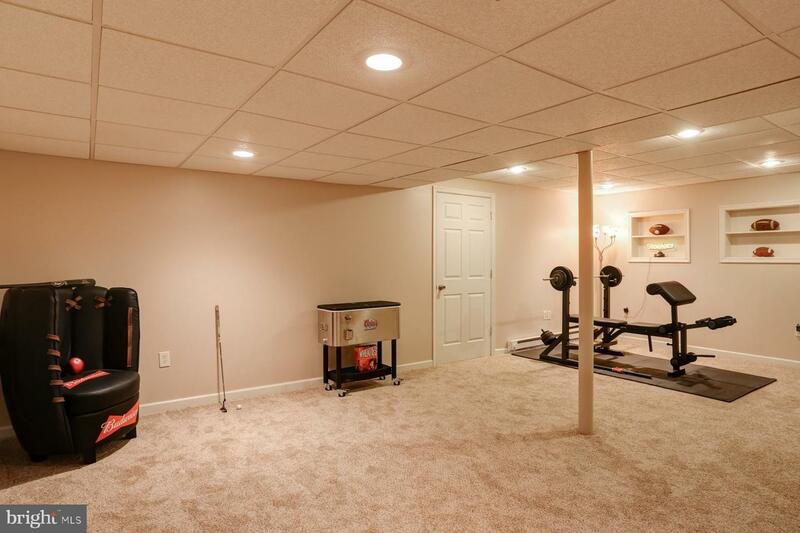 Step below and find a finished basement, perfect for the big screen TV and/or pool table! 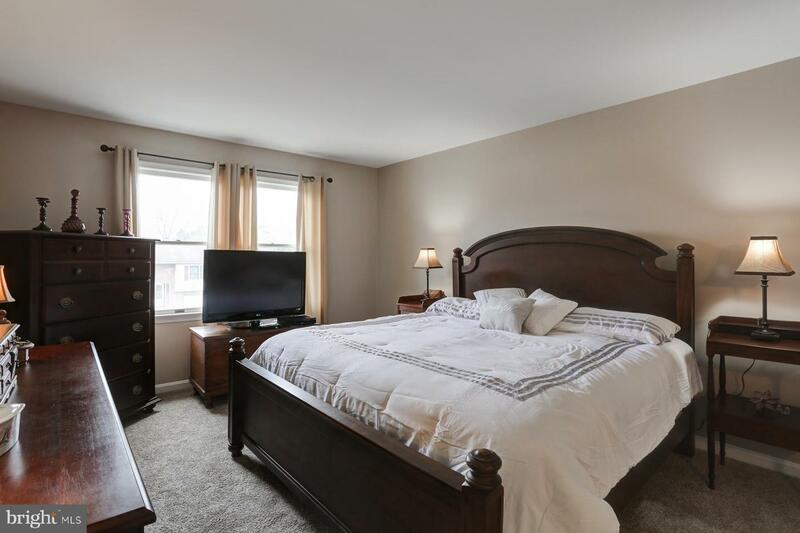 Walking distance to the elementary!